Does this look like a complimentary room offer? I thought it might be a mistake but they have actually charged it now. Screw you, Suncoast. What is the Room T charge? did you you get this taken off? Not sure what the T is for. Did not want to argue face to face as we took them for $200 and didn’t use the room. Have emailed now that I’m sure it has been charged. I apologize for the mistake. 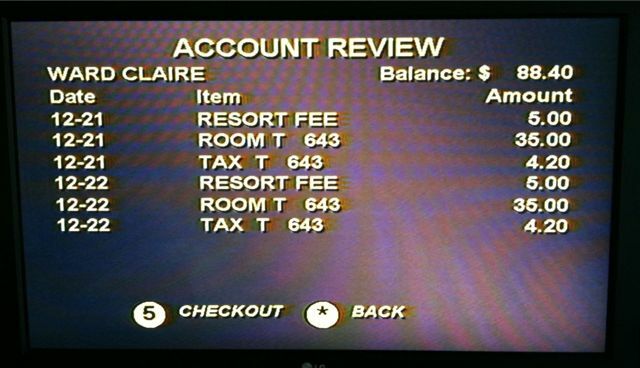 We have credited your credit card back for $88.40. I’m sorry for the inconvenience. good work it does pay to complain!